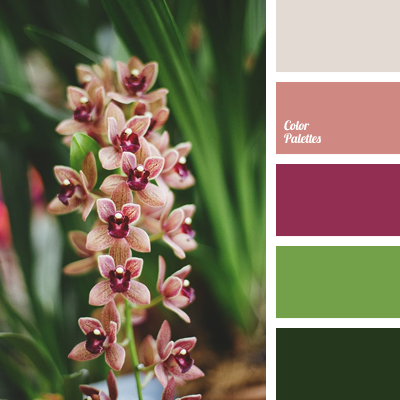 *Alex and Nastya, colour combination for a wedding, colour combination for interior, colour of rose, colour solution for a wedding, designer palette, green and beige, green and peach, green and pink, lilac, palette for spring, pastel pink, pink and beige, pink and green, pink and peach. 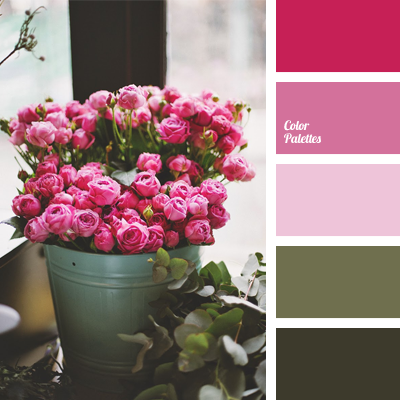 *Alex and Nastya, colour combination for a wedding, colour combination for interior, colour of pink rose, colour of pink rose bud, colour of rose, colour solution for a wedding, designer palettes, green and beige, green and peach, green and pink, lilac, palette for spring, pastel pink. 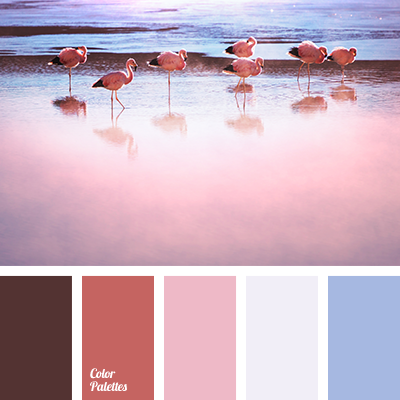 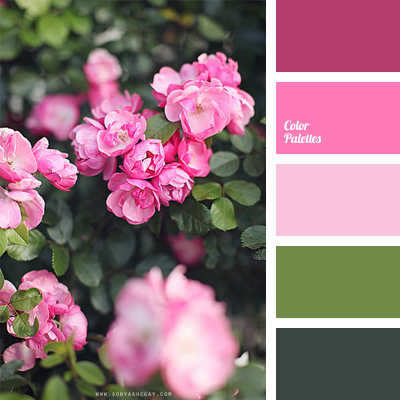 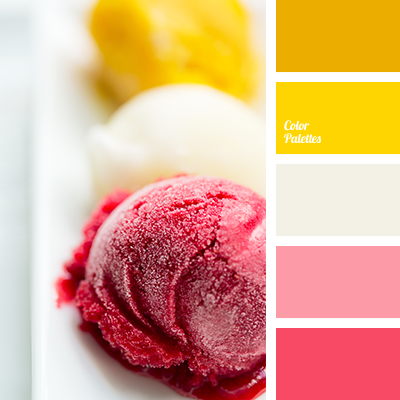 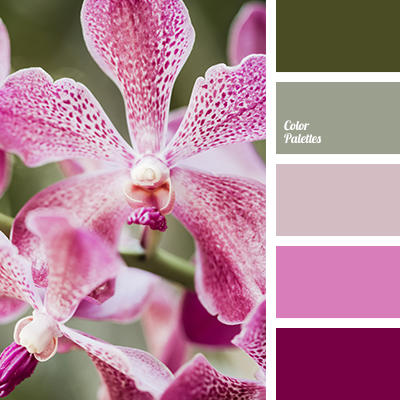 colour combination for a wedding, colour combination for the interior, colour of pink rose, colour of pink rose bud, colour of rose, colour solution for a wedding, designer palettes, green and beige, green and peach, green and pink, lilac, palette for spring, pastel pink, pink and beige. 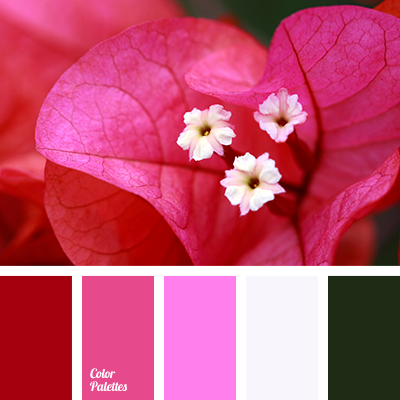 *Sonya Khegay, colour combination for a wedding, colour combination for interior, colour of pink rose, colour of pink rose bud, colour of rose, colour palette for spring, designer palettes, green and beige, green and peach, green and pink, lilac colour, pastel pink, pink and beige. 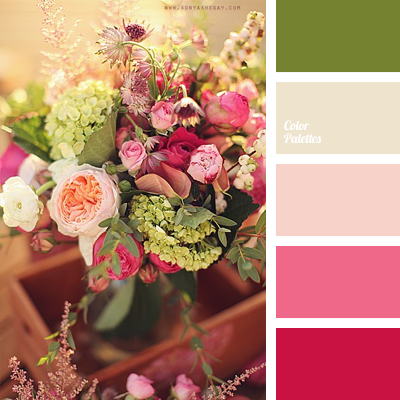 *Sonya Khegay, beige and green, beige and pink, blue shades of pink, colour combination for a wedding, green and beige, green and peach, green and pink, pastel pink, peach and green, peach and pink, peachy pink colour, pink and beige, pink and green, pink and peach, shades of pink colour.